ZTE has presented a new compact flagship smartphone under its Nubia sub-brand. The full name of the new handset is Nubia Z11 mini but despite the word “mini” in the name of the device, the smartphone comes with a large 5-inch display. The display in question works at Full HD resolution (1920 x 1080 pixels) and it also features 2.5D technology. The smartphone is based on an 8-core Snapdragon 617 processor and it also has 3 GB of RAM and 64 GB of internal memory. The handset has support for two SIM cards but you can use a single SIM card in one slot and a memory card in the other. Inside the Nubia Z11 mini has a 2800 mAh battery that powers the smartphone hardware. The Nubia Z11 is more than a regular smartphone, though, because the device comes with one feature that deserves special attention here – it has been specifically optimized for taking photos. In the rear the smartphone has a 16 MP Sony IMX298 sensor (the same one found in the Xiaomi Mi 5 and the Huawei Mate 8) with an aperture of f/2.0, autofocus technology, ISO sensitivity of up to 12800 units and the ability to save images in the RAW file format. The camera also supports video recording but with a single resolution – Full HD. The front camera comes with an 8 MP sensor and an aperture of f/2.4. The ZTE Nubia Z11 mini runs Android 5.1 Lollipop under the Nubia UI 3.9 user’s interface. The device will be available in China later this month for a price of USD 230. 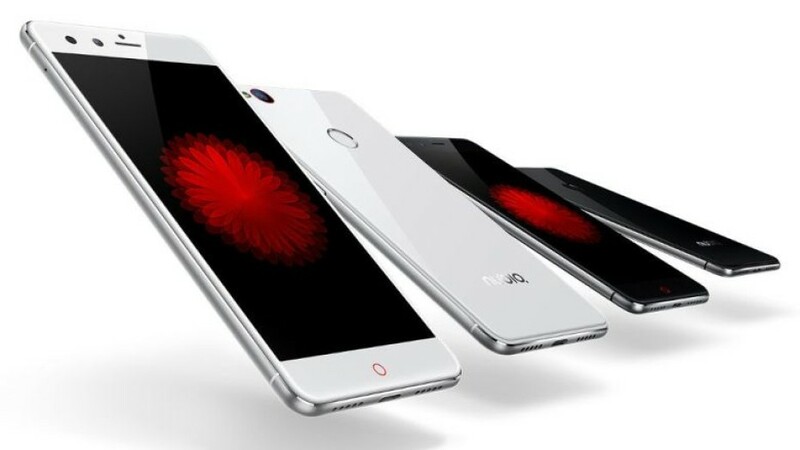 There’s no information if the Nubia Z11 mini will be available on other markets and how much it will cost.